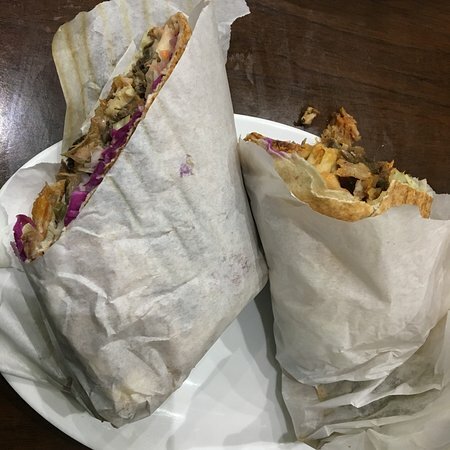 19/02/2019: Family had another set of Chicken Doner kebabs last night. Been ordering them here for the last 19 years and now the next generation love them too. 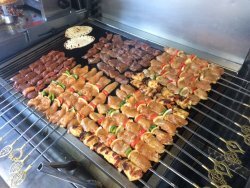 Always welcomed warmly and the best tasting kebabs we've had - good quality chicken. 27/08/2018: Food is always tasty, freshly cooked and plenty of it (including salad which can often be small at other places). Very friendly staff and quick to cook even when super busy. Good prices too. If you haven’t tried here give it a go! 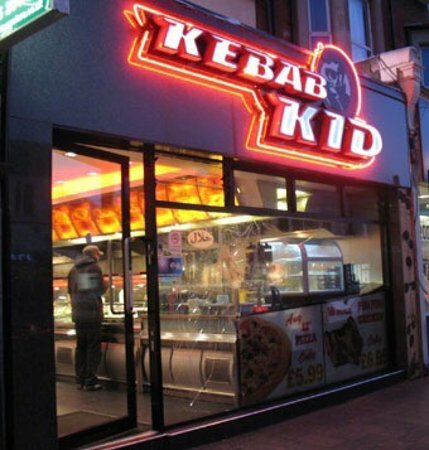 Would recommend the Kebab Land Special for a family. 11/04/2019: I do not agree with the other reviews on here that describe the bad food and service as we have always had good food and service from here. 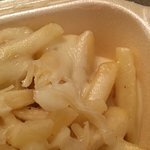 17/03/2019: Just moved back to the area after 12 years away and tried a few takeaways. 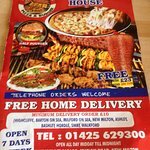 Had a brilliant kebab shop where I used to live and I thought I was going to struggle to match it. This one was even better than my old favourite! 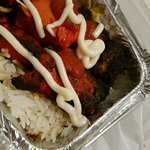 28/02/2019: muzzys kebab the best in Bracknell, love his chicken kebab full of flavour always cooked fresh everything done to the customers liking, salad fresh every day and the Garlic mayonnaise is the best! 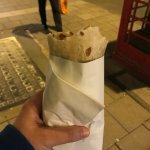 14/01/2019: The best Kebabs in town! Food from here is delicious & always cooked well. Never go anywhere else. Salad is always fresh too. 04/04/2019: So, I’ve been visiting this place for years. To start with, mainly about 2am after a skinful but even then I knew it was good and the staff are very friendly. Now I’m a little more civilised I go there for a nice post-gym takeaway. Their skewer kebabs are AWESOME. I go mixed lamb shish and chicken tikka with chilli sauce and garlic mayo. Huge portion and absolutely meatishly delicious. So pleased we have such a bangin’ kebab shop in Woking! 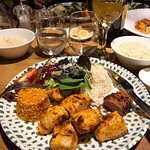 26/08/2018: Excellent in every way clean friendly welcoming Turkish Grill so much more than your usual kabab shop with great food home made doner not a commercial mass made frozen hash. You can taste the quality and freshness in everything. The chilli sauce is the best I’ve ever had home made and served warm. 13/03/2019: Normalmente no como en furgonetas de comida en Oxford, pero siempre he sentido curiosidad por Hassan, ya que a menudo hay una multitud de personas felices que comen o hacen cola para comer. 08/03/2019: Hassan's es el único lugar que realmente extraño cuando salgo de Oxford. Hassan y su equipo son amables, divertidos y amables. Hassan lo hace todo él mismo y su dedicación se manifiesta en su comida. Ya sea que se detenga para una cena deliciosa y barata o necesite algo después de los bares, Hassan es el lugar. 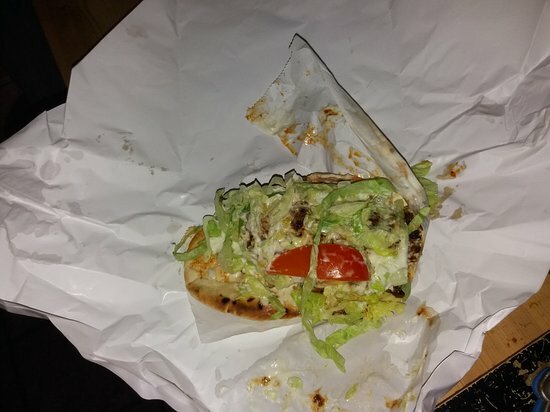 15/04/2019: Got a takeaway large doner kebab only to find after my 5 minute walk home that it was smaller than the small one they offer, in fact it was so small I actually bothered to take it back and complain only to be met with abuse by a chap who hadn't even served me telling me I can't bring it back after "two hours", when the chap who had served me appeared and admitted I was there only a few minutes ago I was given more meat and then called a "gypsy". Pity I even have to leave one star as it should be zero!!!!! Staff have a severe attitude problem and this is at 5pm mind you not 1am when you know they have probably had a hard night. Will never be eating from there again and will be going to Sea Breeze in Dene street in future. Learn some manners Dorking Kebab staff or you'll lose what little business you have left looking at the other terrible reviews here. 27/02/2019: As always I enjoyed the food here. I think the staff are very patient considering how much abuse they seems to get from the more alcoholic fuelled clients. I take my hat off to them. 19/04/2019: Truly awful. Tasteless plastic looking and unfortunately,tasting kebabs with cheap, nasty greasy sauce. Staff disinterested, and so were we after opening the box. Not ever again. Co-op over the road though! 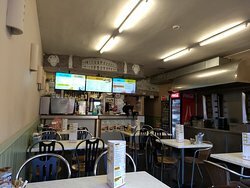 20/03/2019: This is probably the best kebab shop in the whole of Brighton, Hove and surrounding areas. Outstanding every time. 12/02/2019: We had a Saturday night take away. The kebab were pretty good but a bit dry. Need more sauce. You can’t get the place over the phone . Need to go there . And they take only cash ! 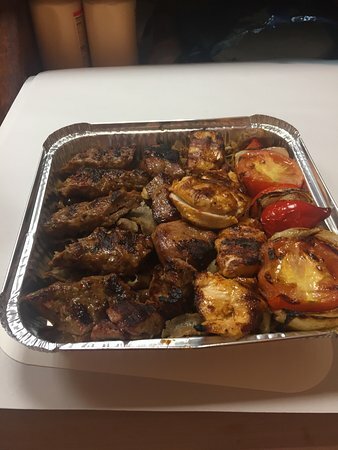 23/02/2019: massive, filling, fresh..don't think ive ever eaten a whole kebab.. great menu choice too... tasty, good value for money open until 4am! 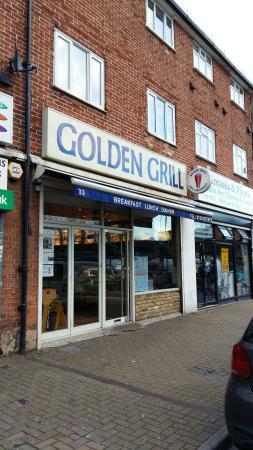 very busy, friendly staff..
13/02/2019: My go to place after a late shift or any shift for that matter. Nice food and open till 4am....can' beat that. 04/04/2019: Staff not very friendly. One staff member in particular just seems to stare at you when you go in there which makes me feel uncomfortable. 24/03/2019: Not been for a while so thought I’d give it another try. There’s not that many places in New Milton so I guess they can get away with It!!! 10/03/2019: The food is always impeccable! And to top it off the delivery driver - Tony - is the happiest funniest man I’ve ever met! Couldn’t recommend enough! 11/01/2019: Never had bad food, never had a late delivery. Food is always good, drivers are always quick and are always polite. Best I’ve found in Portsmouth for consistency. 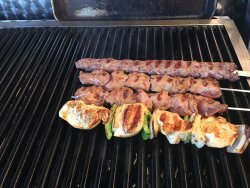 10/03/2019: Para empezar, el equipo es amigable, eficiente, siempre está ocupado (es una buena señal) y hacen de tu hogar un naan en un horno tandoori para servir tu kebab.